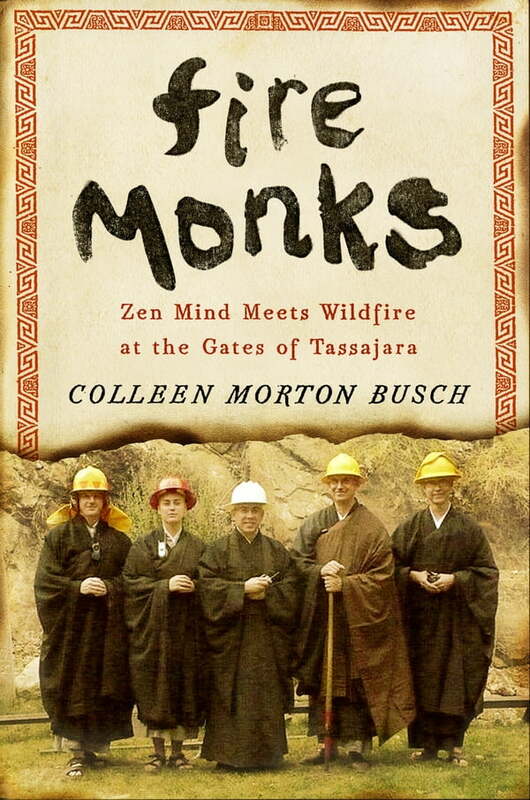 The "vivid" and "electrifying" true story of how five monks saved the oldest Zen Buddhist monastery in the United States from wildfire (San Francisco Chronicle). Fire Monks pivots on the kind of moment some seek and some run from, when life and death hang in simultaneous view. Novices in fire but experts in readiness, the Tassajara monks summoned both intuition and wisdom to face crisis with startling clarity. The result is a profound lesson in the art of living.